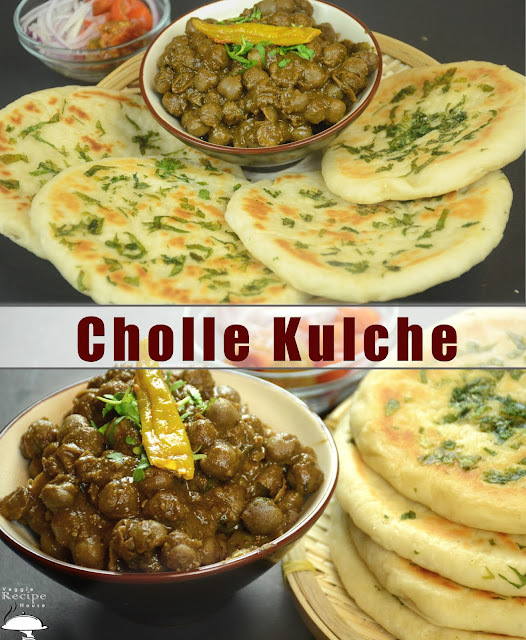 Pindi Cholle And Kulcha made on tawa. Sharing this recipe with you all which i recently made, tried making pindi cholle which is not only without onion and tomato but also looks and tastes yummy. And kulcha made on tawa, makes a super yummy combination. First Soak Cholle ( Chickpeas ) Overnight with enough water. It will be double in size. drain and wash thoroughly. Now in a pressure cooker ad 3 cups of water and add cholle in to this. In a tea bag pouch ( Use a cloth If tea Bag not available ) add all the ingredients list under boiling. Close lid and pressure cook for 7 - 8 whistles on low to medium heat. After the cooking time switch off heat and let the pressure go by itself. Now take a pan add oil let this heat up. add all ingredients listed in tadka, except black salt, salt and green chili, fry 15 seconds. fry on low heat so that powder don't burn. Add 1 cup of water which was used for boiling. Add black Salt and if needed white salt as well according to your taste. Add green chili cover and cook for 8 to 10 minutes. First take lukewarm water, it should not be too hot or too cold. Let it rise for 10 minutes. In another bowl take maida ( all purpose flour ) . Add salt, yogurt ( Curd ), oil. Mix and start kneading, at first the dough will feel sticky add ore flour if needed. knead into a smooth dough consistency should not be firm. Apply oil, cover and let this rise for at least 2 hours. It will be double in size, punch down and divide the dough in equal parts. Make a ball dust in flour and roll into a round disc. When rolled half then apply little water and stick coriander leaves and start rolling again. It should be half inch thick. Heat a pan and put the rolled kulcha and cook till turn brown. Apply oil and turn, cook from other side. 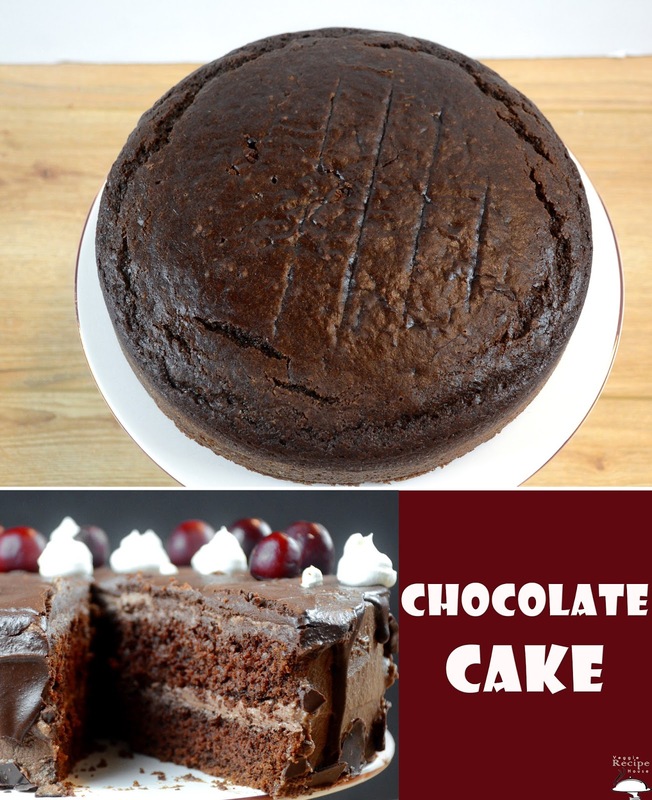 Yet another eggless cake recipe super moist and very delicious Chocolate cake.. One main reason for making this cake was my Husbands's birthday and yes he loves chocolate cake. Surprised him with this chocolate cake !! Super simple recipe and so moist that we two ate this whole cake 😋😋.. Inside filling is chocolate mousse..and Icing i used the same filling and topped with chocolate Ganache.. Used some cherries to decorate and whipped cream..
Let's go through ingredients to make this yummy looking cake..
Add 1/2 cup cream in a bowl and heat in microwave for 30 - 40 seconds don;t overheat..
Pour cream over chocolate pieces and set aside for 5 minutes. after that mix it really well. Add 1 tsp vanilla extract. Add the icing sugar and whip well until it forms soft peaks, for about 5 - 7 minutes. Now add chocolate mixture and mix it gently. Let it cool in fridge for 1 hour..
Heat cream in microwave for about 30 to 40 seconds don't overheat as it will curdle. Now pour this cream over chocolate chips and set aside for 4 to 5 minutes. 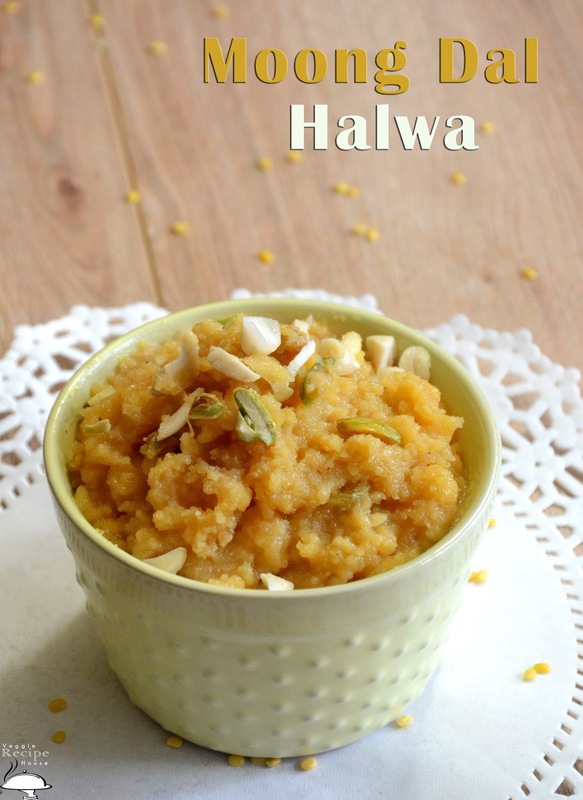 After 5 minutes mix it really well and let this mixture come to room temperature. Grease a cake pan and keep aside. take milk and add vinegar mix well keep aside for later use. Take a bowl now sieve refined flour, baking soda, baking powder cocoa and sugar now sieve. Take another bowl add vinegar + Milk mixture = Buttermilk , oil, vanilla essence. Add dry to wet and mix well lump free mixture. pour in prepared tin..
Bake in oven 350 f for 35 to 40 minutes. Once done demold and let it cool. Now cut in half using a sharp knife. Spread chocolate mousse evenly which we prepared earlier. 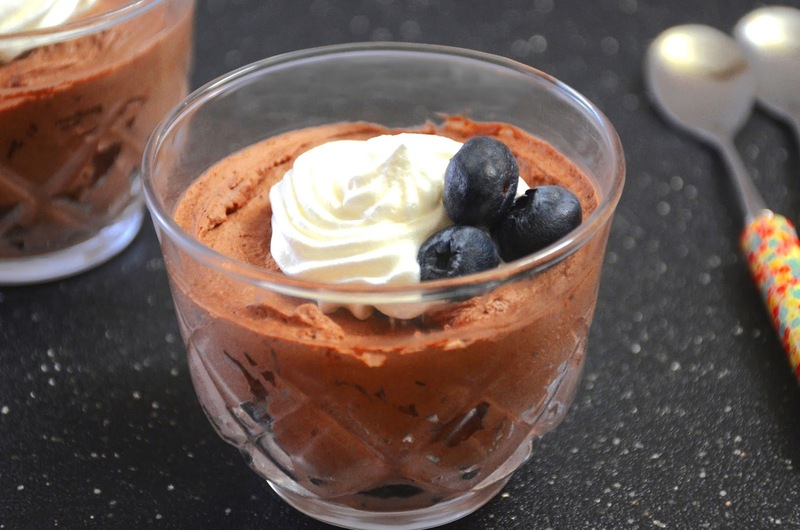 Cover with other half and do icing with chocolate mousse. Keep in fridge until cooled. 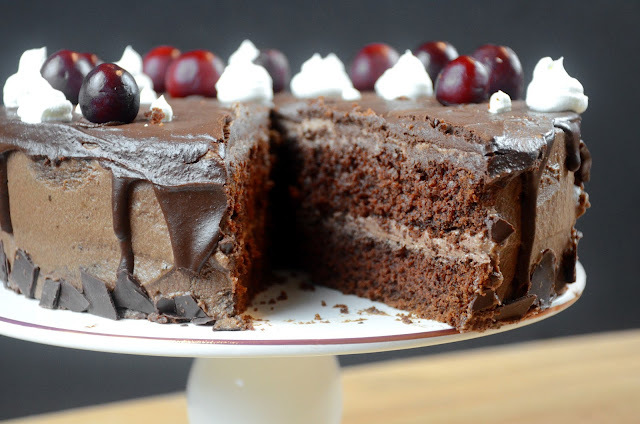 Once cooled keep cake on wire rack and keep a plate underneath so that when you pour chocolate Ganache, it collects in plate which can be used later in other recipes. Now pour chocolate ganache on top. 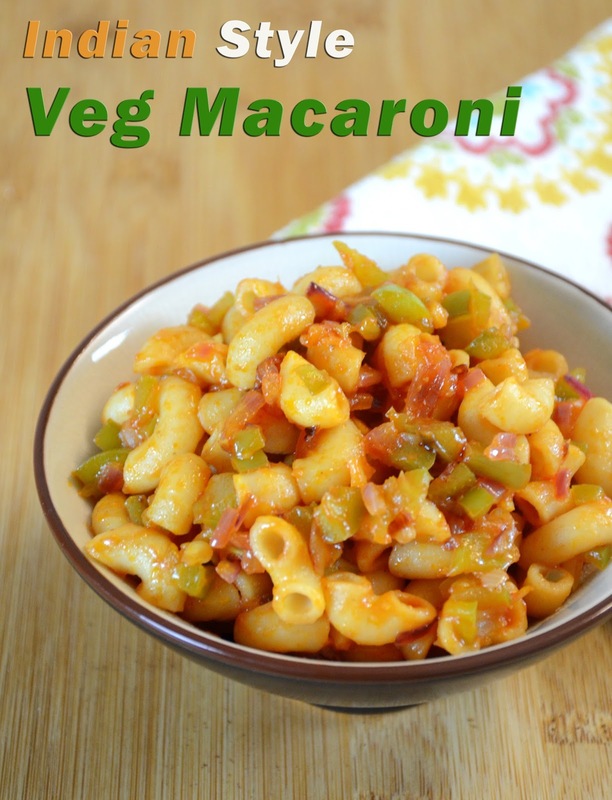 Macaroni with vegetables is a best option for quick meal. that any body can have..made with whole wheat macaroni to make it more healthy. One day my husband made this indian style macaroni for my kid and he really enjoyed eating. this is my husband's recipe. A quick and simple one. I added onions and bell pepper but you are free to use any vegetable of your choice. i tried making this with pasta sauce and tomato ketch up, with both it tastes delicious. Heat water in a pan, add macaroni, salt and oil. Boil till soft. Stir In between. Drain the water and keep aside macaroni for later use. Now in a heated pan add oil, once oil is hot add ginger and onions. Saute for 20 seconds, then add bell pepper and saute for 3 to 4 minutes. Now add salt, garam masala, tomato sauce mix and add boiled macaroni. Serve or pack in lunch for kids. First Add Water in pan and boil, Add cauliflower, potato, beans and cook till half done. After that add peas and Bell pepper cook till soft. Now in a heated pan add oil once oil is hot add onion cubes, ginger, garlic fry for 30 second, then add tomatoes. Cover and cook till soft then let it cool. Add in grinder jar and grind to puree. Now Add Oil in a pan and heat, add cashews and raisins along with paneer cubes and fry till brown. Drain On kitchen towel and keep for later use. Now in a heated pan add oil, once oil is hot add cumin seeds, hing(Asafoetida). Add rinded paste and cook till thick little bit then add garam masala, red chili powder, coriander powder, turmeric powder. Cook till oil separates and paste is thick. 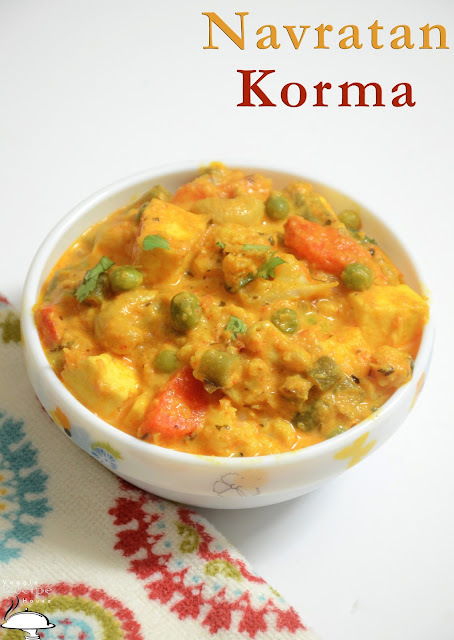 Then add 1 cup of water, add boiled vegetables, salt, fried nuts and paneer cubes and mix. Add milk cream, fenugreek leaves mix again and let this cook for 3 to 4 minutes. 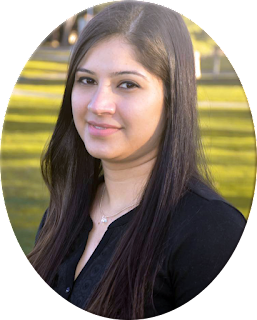 Garnish with coriander Leaves and serve with naan, paratha or roti. 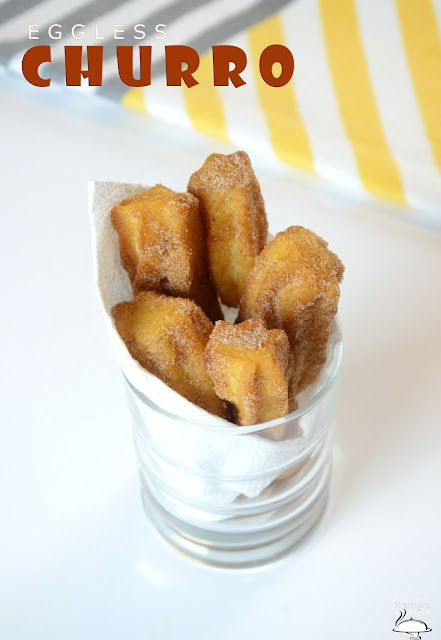 Churro - A Mexican Quick Snack which has soft and moist inside and outer is crispy and coated with sugar and cinnamon..These are fried and can either be long or short and thick or thin..
As this recipe is eggless version so used everything as they use in authentic mexican recipe except eggs...Flour, oil, sugar .. It just took 15 to 20 minutes to make these absolutely delicious snack.. Try and let me know your experience in comment section below..
Heat 1 cup of water. Heat oil in a pan for frying churros. Add All purpose flour, sugar, baking powder in a bowl and mix. Now add hot water in the mixture and mix with spoon, the dough will be thick and sticky. Now take a piping bag with 8 mm star tip nozzle. add dough in the bag. Now in the hot oil pipe about 4 to 5" length of dough and then cut using kitchen scissors. Do this in 2 - 3 batches don't overcrowd the pan. Fry on medium heat until golden brown in color. Drain and then roll in sugar cinnamon mixture. Aloo Baingan / Potato Eggplant Recipe - A quick and very easy to make sabzi / Indian curry using eggplant and potato that can be enjoyed with roti and paratha in lunch or dinner..
Cooked in pressure cooker a quick method which is very helpful in rushing morning hours when you have to cook something quick for office lunch. This sabzi is again made with basic Indian spices and onion and tomato tadka which is the base tadka for any punjabi style cooking recipes. People who don't like eggplant like my husband, yes he don't like eating eggplant in any form that was the biggest problem in my house because i love baingan with roti and yohurt but when i made this way he actually liked because making in pressure cooker made baingan and aloo a little mushy and with onion and tomato gravy..one can't identify the flavor of eggplant.. 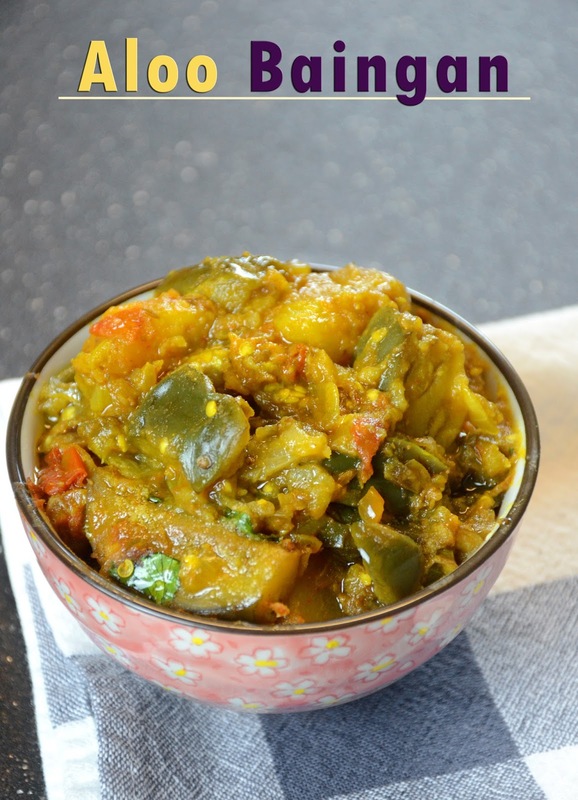 So yes this recipe is good for those people who hate eggplant. Try andshare your experience with this recipe..
Fist wash peel potatoes and cut into cubes. Wash baingan and remove stem and cut into cubes keep in salt water until use, this way it won't turn black in color. Heat oil in pressure cooker, add hing and cumin seeds. Add ginger and garlic and cook for 30 seconds. Now add onions fry till soft once onion is soft add tomatoes and cook till little bit soft and mushy. Now add coriander powder, garam masala, salt, turmeric powder, red chili powder and saute for 30 seconds. Add potatoes and baingan mix and cover. Cook on medium heat for 2 whistles. Switch off heat and let the pressure go by itself. Open and add coriander leaves. Soak Moong dal in enough water for 5 to 6 hours. After that drain the water and wash in fresh water. Add this dal in grinder jar with little water and grind to smooth paste. Now add water, milk, sugar and saffron in a pan and boil, Keep aside for later use. Now add ghee in a non stick pan let this melt. Add grinded dal and start mixing with ghee. Saute this for few minutes. After about 4 -5 minutes texture will be thick. Keep stirring and soon after about 5 to 7 it will be crumbly. Now saute till this crumbly dal turns brown in color, it will take about 10 minutes. When it turns brown add the milk and water mixture slowly and keep mixing. Add cardamom powder, pistachios, almonds, cashews and raisins. It will be thick after about 5 to 7 minutes keep stirring. When ghee starts leaving the sides then it is ready. Garnish with more almonds and pistachios. Enjoy.